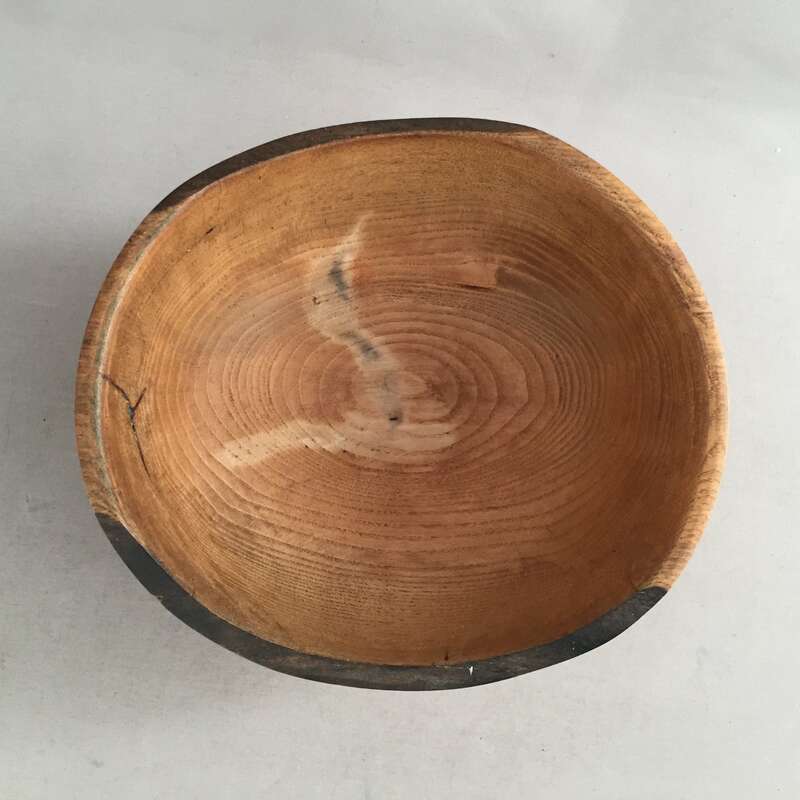 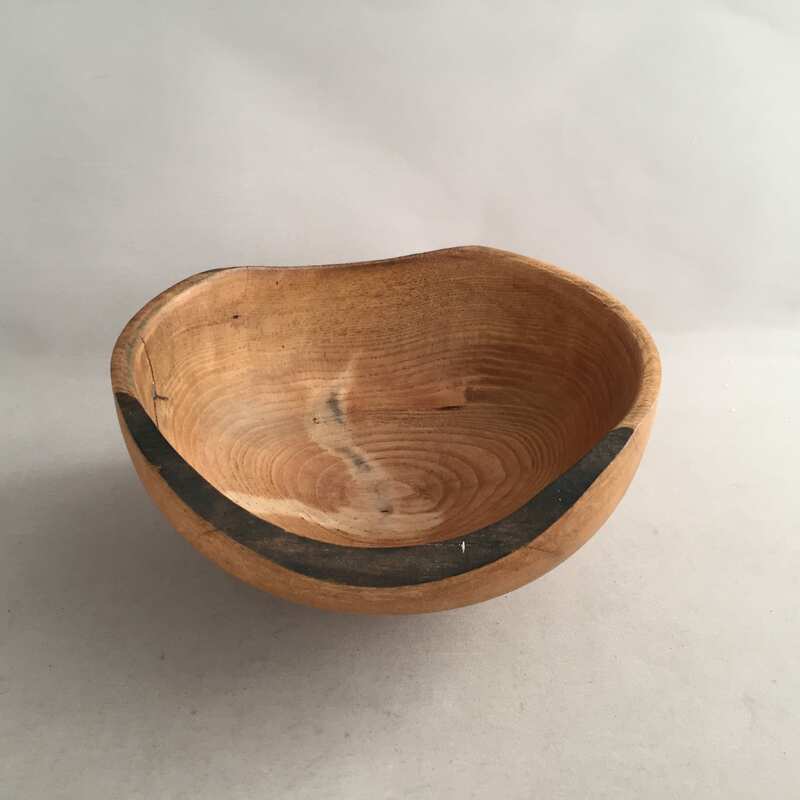 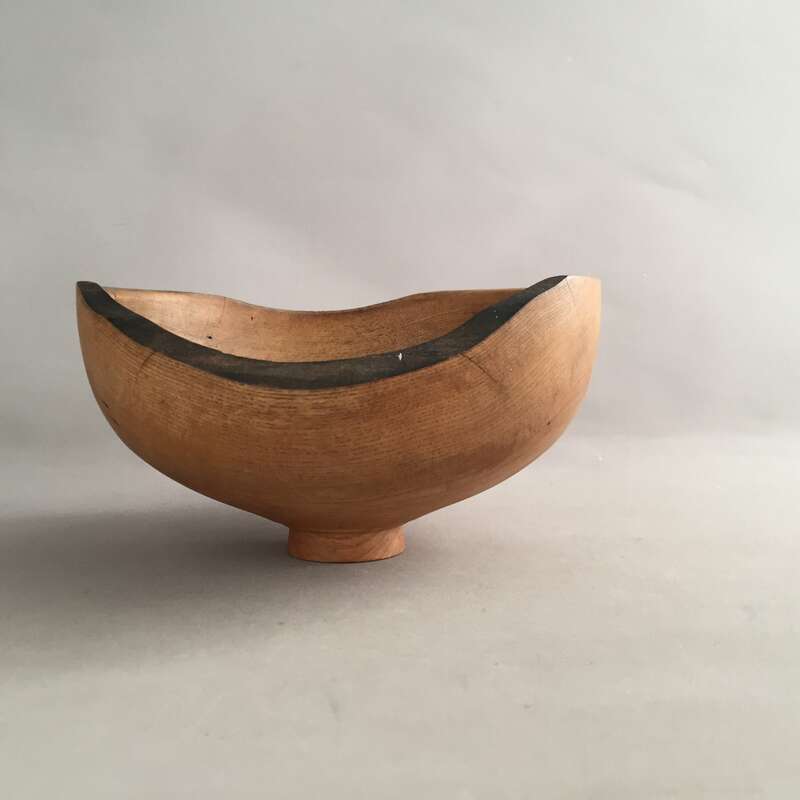 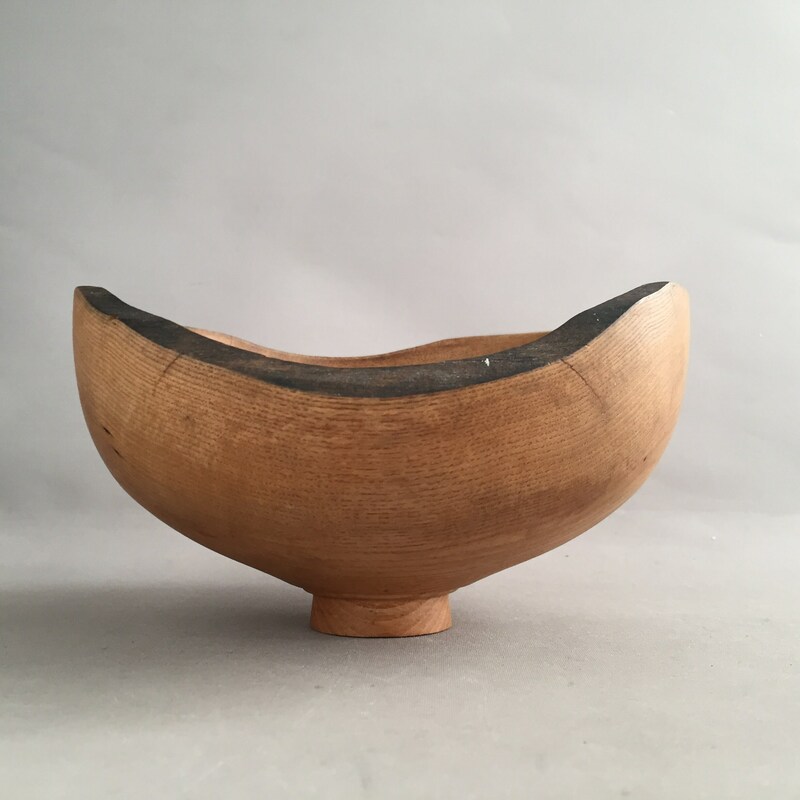 A beautiful hand turned wooden bowl with irregular organic edge . 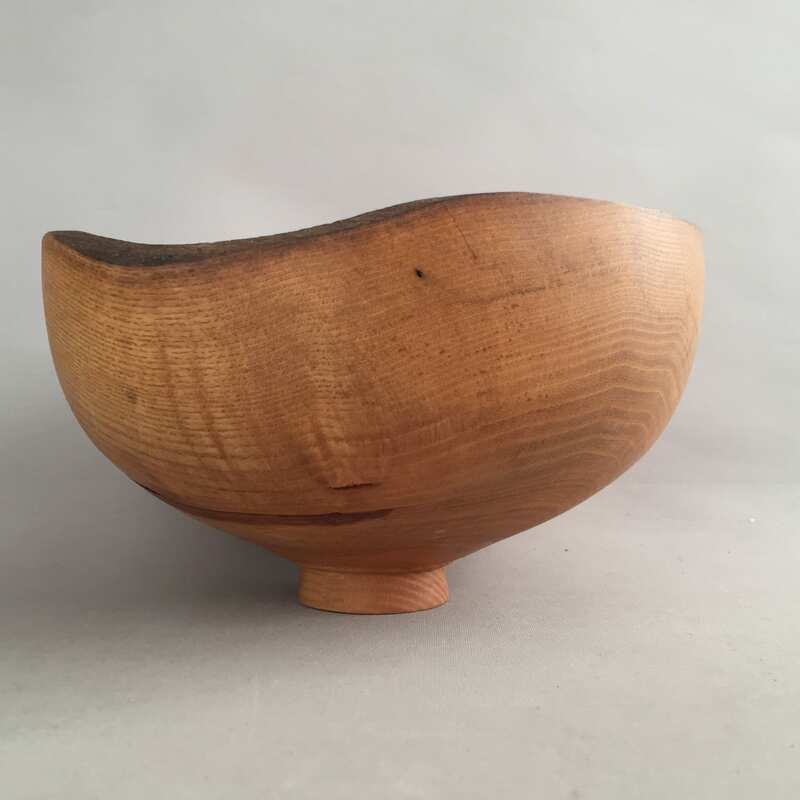 Sculptural shape and proportions. 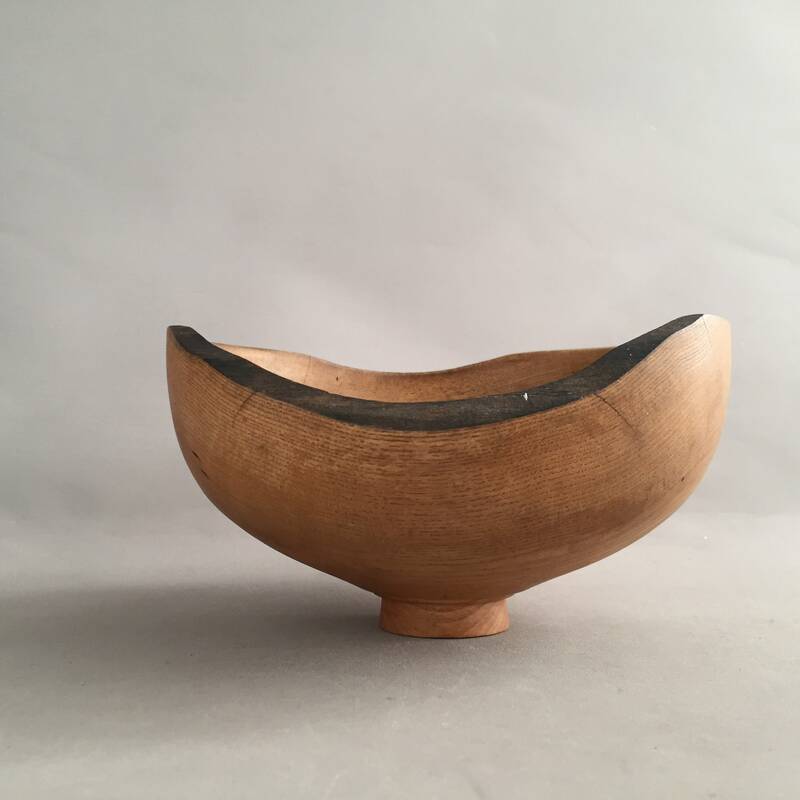 A thing of beauty.